Card Measurements: 4.25" x 5.5"
Card base: Berry Burst 8.5 " x 5.5", score@4.25"
Fresh Floral Designer Series Paper - 5'' x 4.5"
Stamp pocket, money and tag images on whisper white cardstock using the Pocketful of Sunshine stamp set with berry burst and lemon lime twist ink. 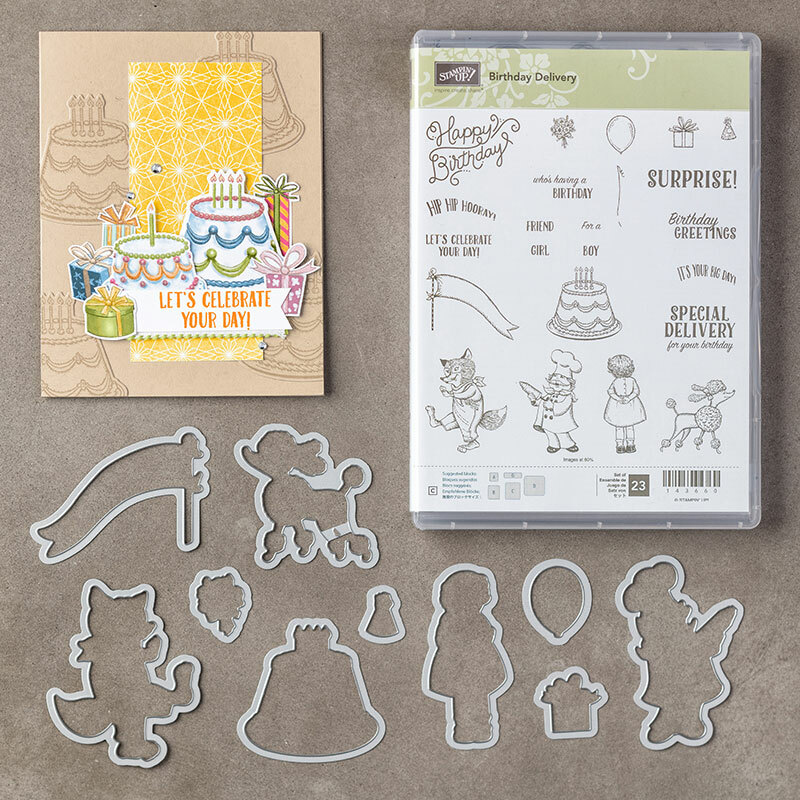 Decorate pocket and envelope using the Birthday Delivery Stamp set. Fussy cut pocket image and money image. 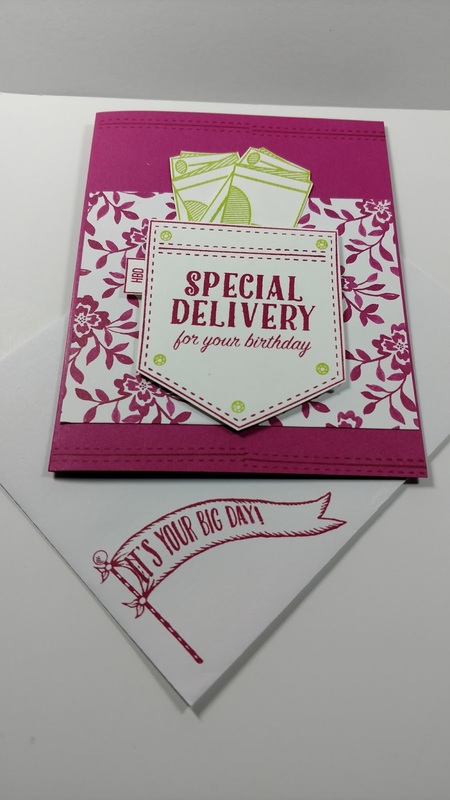 Use the fast fuse adhesive to attach the designer series paper to card base. Using dimensionals attach the pocket and money on top of designer series paper. Wow another super cute card finished. Let me share with you how to make this cute card! Hi my name is Charmane and I have always loved crafting. I've had the enjoyment of transforming paper into little pieces of treasure for over 15 years. 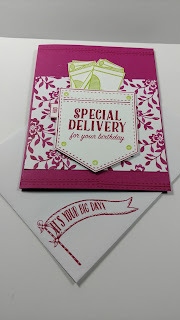 I have several crafting loves; however, my favorite is card-making and paper crafting. I make cards for family and friends. In the past I have made cards for Operation Write Home and the Senior citizens homes in my community. When not working or spending time with husband/best friend. You will find me in my craft room creating a paper treasure. In December 2015, I became a Stampin Up Demonstrator. As a demonstrator I'm able to acquire all the necessary products to create my paper treasures. I recently created a shop on etsy. I named my shop " Renee's Paper Treasure". Thursday Treasure: Christmas Card Party!